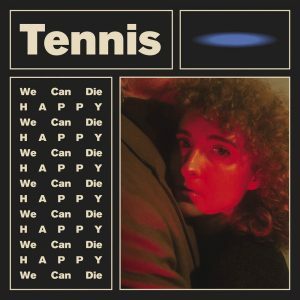 Infused with a charming groove, Denver duo ‘Tennis’ glide across their new five track EP on We Can Die Happy. With cruising drums and dancing bass riffs, vocalist Alaina Moore’s reverbed vocals find a home in the mix with a light but potent precision. On opener “No Exit,” the duo strut with confidence through a simmering synth pop backdrop. “Diamond Rings” offers a different feel, as it’s pushed by pulsing bass and upstroke guitar strikes. Closer “Building God” finds its strength in the swaying waltz feel of a more empty rhythm section, leaving room for Moore’s strung out notes to take centre stage as the finale. 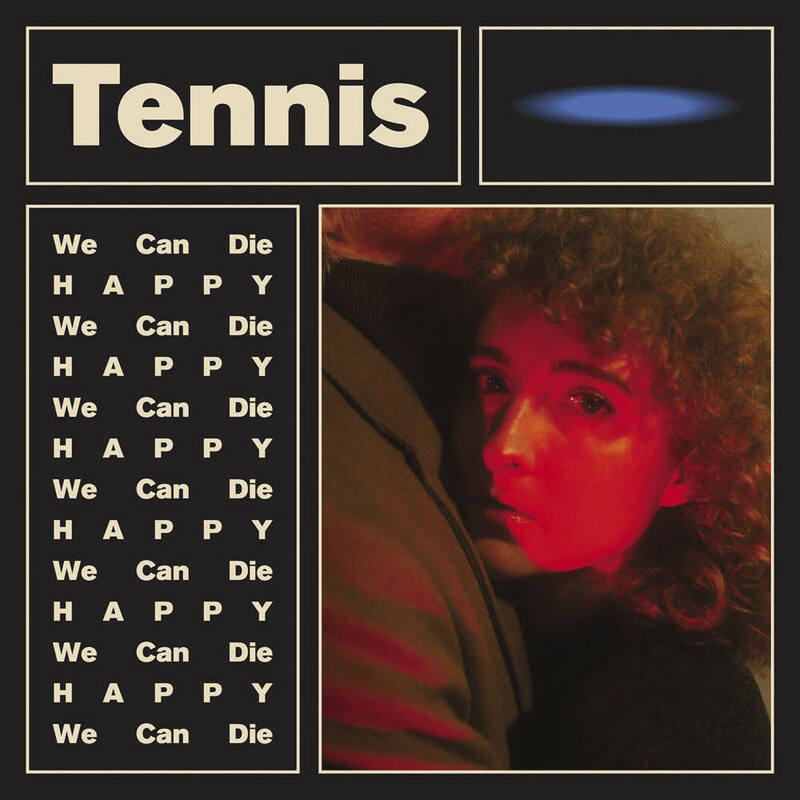 We Can Die Happy moves from track to track with grace, filling 17 minutes with a warm glow of haunting pop songs.